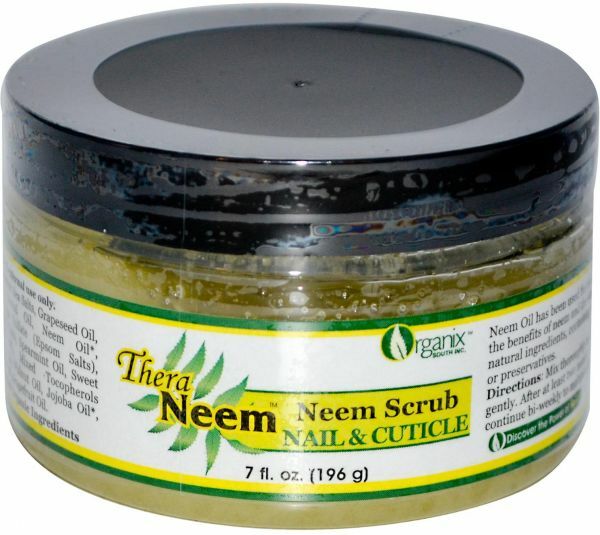 Neem Oil has been used for centuries to maintain healthy skin and nails. The exfoliating sea salts, combined with the benefits of neem and the other soothing essential oils, helps to support healthy nails, cuticles and dry skin. All natural ingredients, containing only the finest quality oils, no synthetic colors, no animal by-products, fragrances, or preservatives.